A south swell silled in to Punta San Carlos bringing consistent logo to mast high waves at the point that rolled into the Chili Bowl. Competition began at 11:30 and ran all the way until 6:30, with 16 minute heats, and all 4 division seeing some exciting action! PWA pro Jonas Ceballos from the Canaria Islands brings us this awesome windsurfing clip with some sweet slow motion effects. PWA pro freestyler with some awesome action from Bonaire, check it out! AWT Quatro Desert Showdown – Day 2 It’s On! At 1:30 Head Judge Keith Teboul made the call to start the Amateur Division with 16 minute heats! With the new competition bracket system in place first round winners would automatically advance to the third round, while second and third place finishers would have to battle it out in round 2 to stay alive. Most major brands have 4 and 5 batten wavesails, but what’s the difference, and which is the right choice for your quiver? MauiSails sail designer Arthur Szpunar takes a look at MauiSail 2 distinct styles of sideshore wave sails. We have our moderate-low aspect ratio, 5 batten Legend and Ghost lines and the super-low aspect ratio 4 batten Mutant. The Legend and Ghost both share a classic, neutral feel with a more forward oriented draft. The 5 batten skeleton gives a slightly stiffer and more locked profile compared to a 4 batten. The Legend and Ghost’s balanced, efficient outlines smooth out gusty conditions and allow for easy handling whether slicing up wave faces or blasting in windy bump and jump conditions. Our classic 5 batten outlines versatile nature and smooth character helps them maintain a place in the hearts of many as proven performers. The Mutants greatest advantage is in maneuverability both on the wave and in the air. The ultra-low aspect ratio, combined with our unique shaping techniques makes the mutant an amazing combination of easily accessible power and acceleration together with incredible mobility in 3D space. The significant power advantage allows the Mutant to be sailed approximately .3 m2 smaller than traditional. The low aspect ratio is especially suitable to the 4 batten outline as it brings the battens closer together as well as lowering the center of effort down, close to the riders body. These factors, combined with our highly refined skin tension give the Mutant excellent wind range and control while maintaining a soft breathable feel. The Mutant provides the magic combination of instant acceleration and drive with radical maneuverability that is necessary for the most progressive modern wave style. 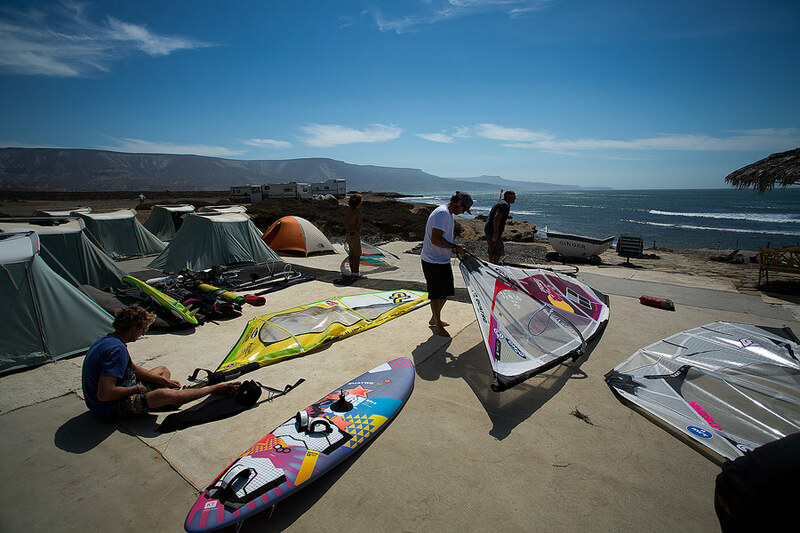 Everyone has arrived at Punta San Carlos for the 2013 AWT Quatro Desert Showdown and and an awesome event is expected. With a good outlook for swell the event has likely already started. Day 1 showed promise with some decent sets rolling through but with the forecast only looking better head judge Keith Teboul decided to give everyone a day for warming up to the conditions… and everyone took advantage. 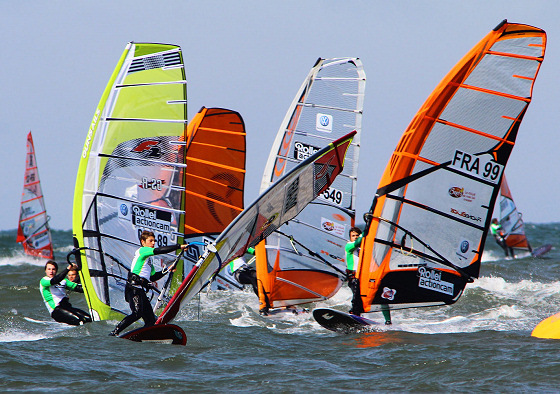 A nice edit featuring World Wave Champion Philip Koster at Klitmoller during the last two PWA stops there during 2011 and 2012. Enjoy the action which is a compilation of some of the best moves Koster threw down during the events. 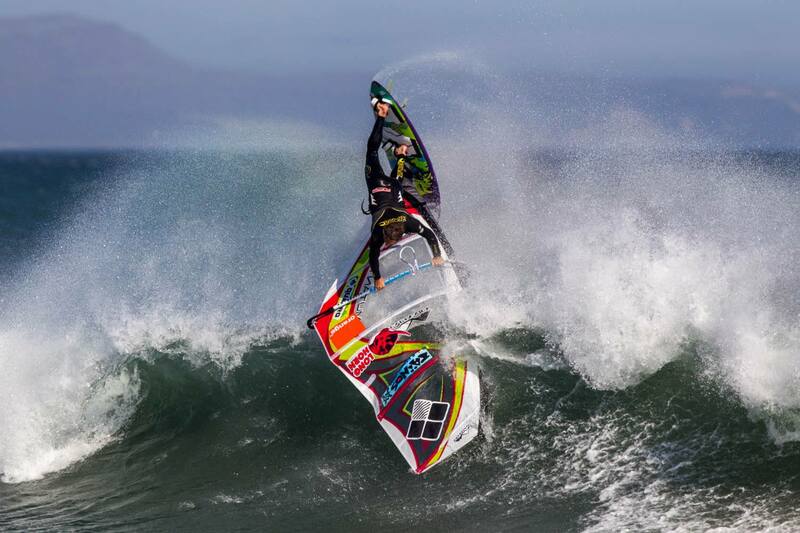 Check out the 2014 Starboard Flare designed by Taty Frans. This edit features incredible action from Taty Frans and Kiri Thode as the take the New Flare for a spin. The 2014 Flare, is now available in a unique technology, know as Carbon Reflex it aims to provide the lightest board with the most responsive feel. Epic freestyle action from Fuerteventura with many of the World best freestyle windsurfers before the PWA Feureventura World cup started. Featuring: Gollito Estredo, Tonky Frans, Steven Van Broeckhoven, Adam Gavriel, Loick Spicher, Balz Müller, Kiri Thode, Marco Lufen, Davy Scheffers, Christian Birri, Max Matissek, Deivis Paternina Teran, Antony Ruenes, Sarah -Quita Offringa, Adrien Bosson, Dieter Van der Eyken and Oliver Stauffacher. In June Jamie Drummond was in Vassiliki doing 100 loops in support of Watersports 4 Cancer Research. Meet the shaper at Starboard. Shaping since 1988 and part of the Tiki family since 1997, Nimit Promjan has produced countless number of boards of all shapes and sizes, including your favorite Starboard. Meet our first shaper. Check out the wrap up of the best freestyle action from the 2013 Fuerteventura World Cup. 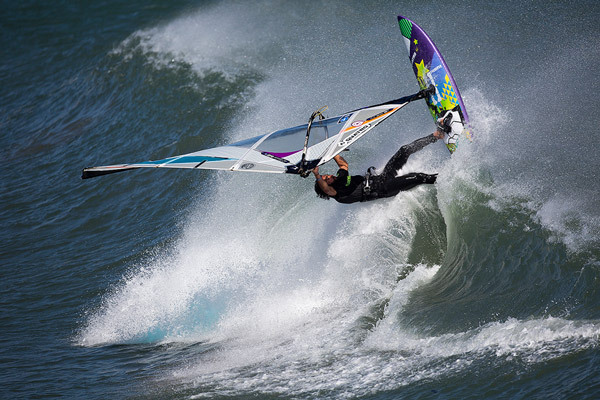 It was a sick week of action with 6 out of 7 days of wind, at the end the champions were none other than Gollito Estredo and Sarah-Quinta Offringa! Loick Lesauvage, the young 13 year old from France just released this clip from training in Pozo. He got some sweet jumps and style and is definitely a young ripper and one to watch!